Hollywood will never be able to escape the scrutiny and hypocrisy that was exposed once the Me Too Movement took America by storm. Powerful industry players’ careers came to a screeching halt when that happened like actor Kevin Spacey, super producer Harvey Weinstein, director Brett Ratner, comedian Louis C.K., and even liberal journalists Matt Lauer and Charlie Rose. But this latest judgment against one television networks’ former executives was so damning it sent a shockwave throughout the entire industry. CBS is home to a lot of television shows like The Big Bang Theory, Bull, NCIS, Criminal Minds, 60 Minutes and you can’t forget about the biggest President Trump bashing show on all of television, The Late Show with Stephen Colbert. And the man who shepherded some of those shows was ousted as being an alleged sexual predator. Recently CBS was unable to escape scrutiny and they were embroiled in controversy when it was discovered that CBS’ Chief Executive, Les Moonves, engage in unwanted sexual misconduct in the workplace that spanned over two decades. 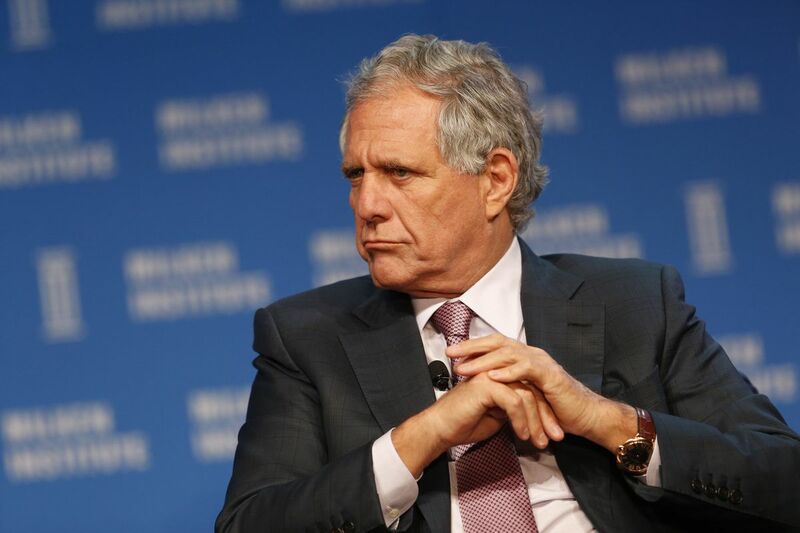 Moonves received a whopping $69 million annual compensation and his net worth is valued at over $1 billion, but he’s not receiving a single dime of his $120 million severance package. The reason why is that an independent investigation showed he was not only untruthful and evasive, but he destroyed evidence in the process. CBS hired two different law firms to find as much as they could, likely because they didn’t want to shell out that kind of money, which rightfully angered the masses. That’s when six more women came forward to the The New Yorker and said that Moonves forced them into nonconsensual sexual situations and retaliated when they refused his advances. Moonves denied all of the allegations. Here’s why that should terrify some people in Hollywood. For those that have something to hide, given the sweeping culture exposed by the Me Too Movement, means that this could set precedent that if they are exposed then it will hit them where it hurts the most – their wallet. There are Hollywood studio executives, high-powered agents at CAA and WME, who are sweating right now over this news. You can bet that all of those who have something to hide took a personal inventory so that they can deny allegations if they come out like it did against Moonves. Make no mistake; Moonves was one of the most powerful people in the entire industry. Harvey Weinstein was inarguably the most powerful Hollywood elitist to be exposed for sexual deviances during the early days of the Me Too Movement. That is until Moonves was exposed. Moonves makes Weinstein look like a production assistant. And that means that no matter how powerful someone is; nobody is safe.